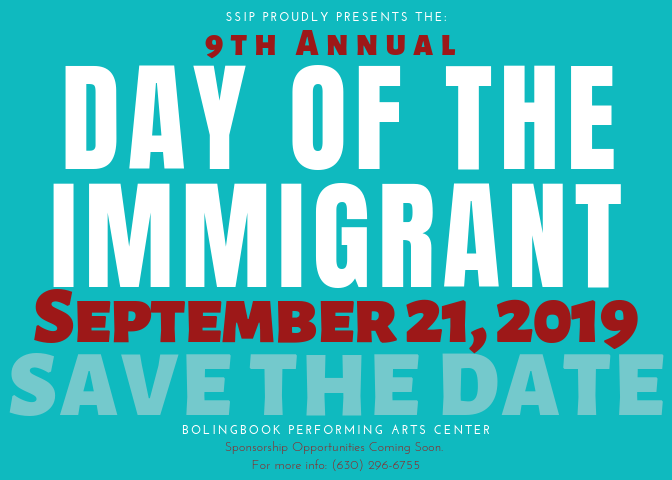 SSIP Chicago – Building suburban immigrant power. Join us on Saturday September 21, 2018 for the biggest celebration in the suburbs yet! 101 Royce Rd. Suite 8 Bolingbrook, IL 60440 Please call for appointment. SSIP Chicago - Building suburban immigrant power.